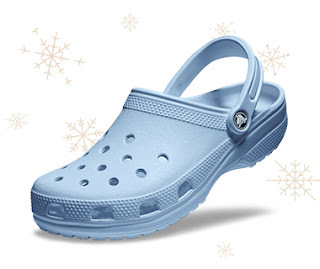 Holiday Clearance Sale - Up to 60% Off Clearance Styles at Crocs.com! Exclusions apply. No promo code needed. Valid 12/26-12/31.